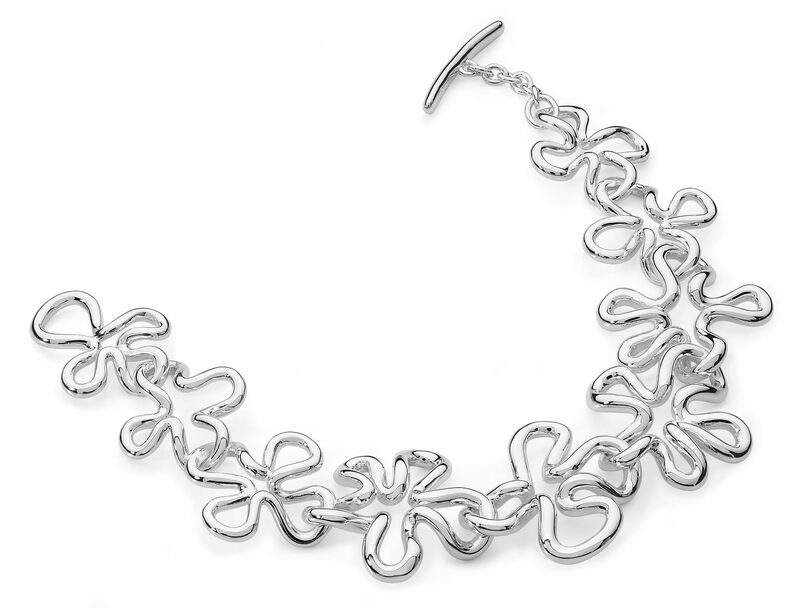 Open Splash Bracelet from the Splash collection. 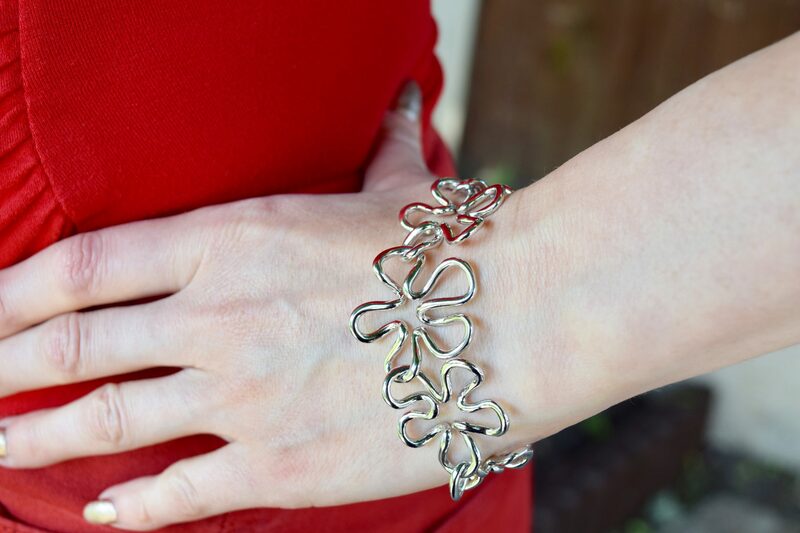 Open Solid Sterling Silver splash shaped pieces linked together, to give a lovely fluid movement to this beautiful bracelet. Comes with a T-bar fastening. Perfect for all occasions. Made from the highest quality 925 Sterling Silver. Polished to the highest standard.